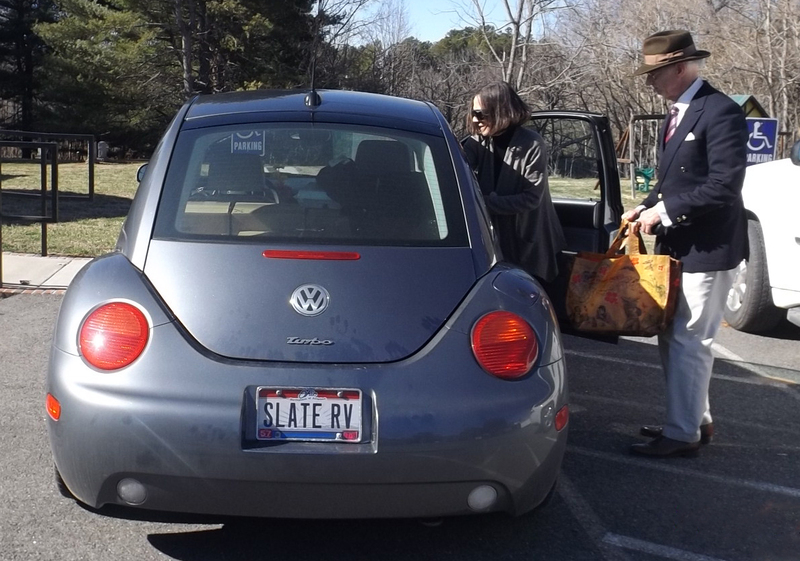 Virginia Book Tour | slate river ramblings . . . . Assisted at Buckingham Court House by Coz. Harry S. Holman. The 2015 Virginia Book Tour for “At a Place Called Buckingham” ~ Volume Two was a resounding success. Not in Virginia? You can order the book online at Braughler Books. Great picture taken during a major book tour! Much continued success! It’s all about loading and unloading. Chivalry is not dead in Virginia!